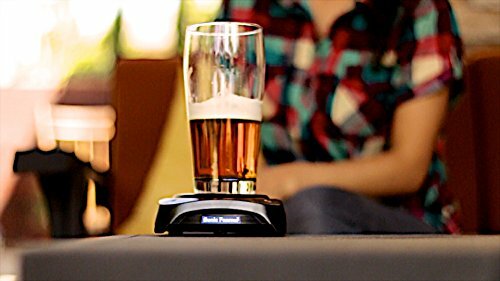 Sonic Foamer Beer Head Enhancer - BeerRevolt! 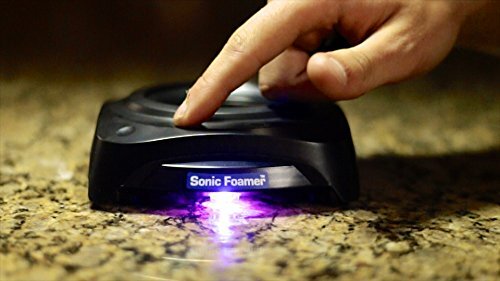 The Sonic Foamer brings out the flavors in craft beers- the distinct lemon taste in a lemon shandy, the woody hop flavor, or the deep malty notes of nuts. Because 75% of our sense of taste comes from our sense of smell, experienced drinkers understand that the head of a beer is the most important aspect contributing to a beer’s taste. 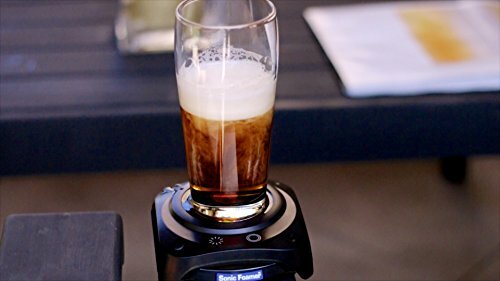 The Sonic Foamer uses ultrasonic vibrations to create the perfect head and, as a result, ensure consistent taste throughout the entire drink and deliver the ultimate aromatic experience. 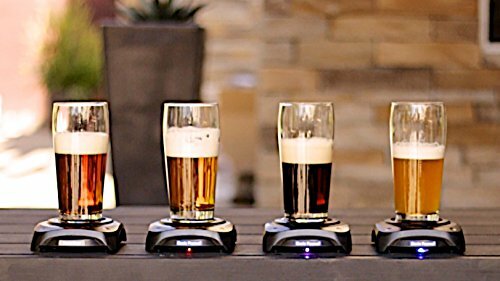 In order to get the ultimate flavor out of your favorite craft beer you need to maximize its aroma. This means the head is the key because the scent of a beer is given off as the bubbles in the head pop. 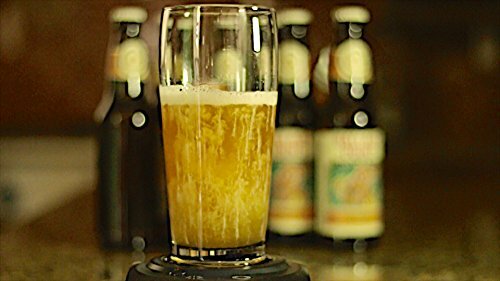 In a normal poured beer once the head is gone, you lose most of the all-important aroma. 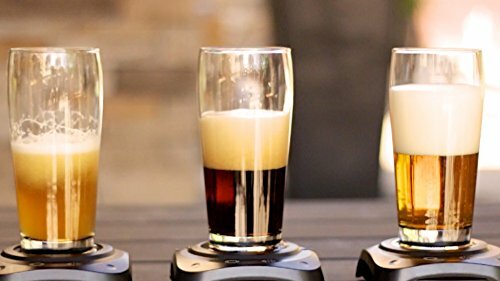 With the Sonic Foamer you can actively manage your beer head throughout the entire beer.The aroma of a beer is released as the bubbles in the head pop. 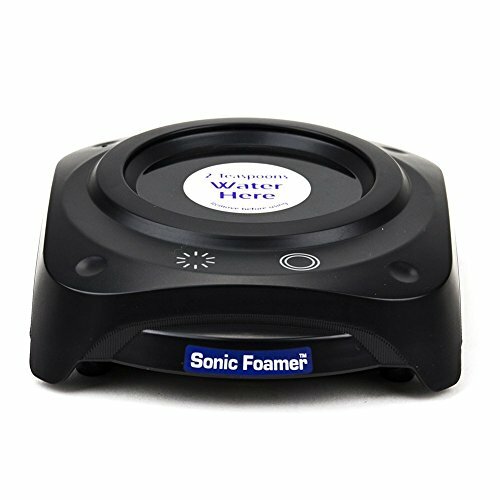 The Sonic Foamer allows you to start with a great head and recharge it at any time. Featured in craft taverns, pubs, bars and breweries all over the country!